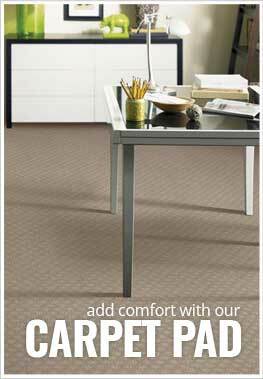 Description - Shaw's Castle Inn carpet roll combine luxurious with a historic feel for a look you are sure to love. The rich detailing creates a pattern worthy of a king or a queen, available for the comfort of your home. Made in the USA, this quality carpeting is backed by a 20 year warranty, ensuring you will love your new floor for years to come. Face Weight - 36 oz./sq.yd. Recommended Uses - Castle Inn carpet is a recommended solution for many unique spaces through the home and commercial spaces, including in game rooms, home theater rooms, basements, hotels, boutiques, waiting rooms, and more.